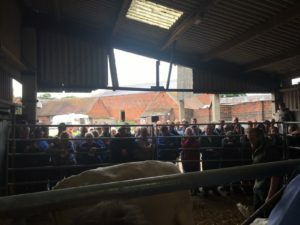 We have continued to be very lucky with the weather at our auctions this summer, and our farm sale at Manor Farm, Fillongley on Saturday 18th August was no exception. We had 900 lots on offer at the sale which included 350 lots of household items. 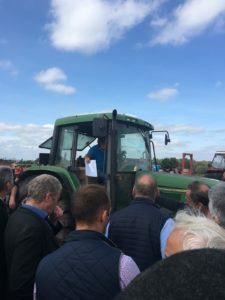 There was a wide range of lots at this farm sale, including household furniture and items, tools, farm machinery & equipment, telehandlers, tractors and livestock. 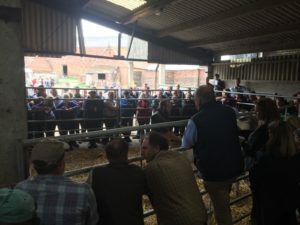 Our next auction will be a Complete Farm Dispersal Sale on Saturday 1st September 2018 at Lubenham. The full sale catalogue can be viewed here. 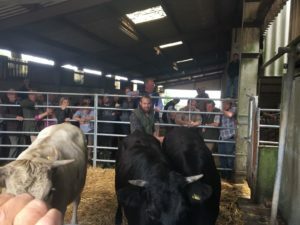 For details of all our up coming auctions, click here.